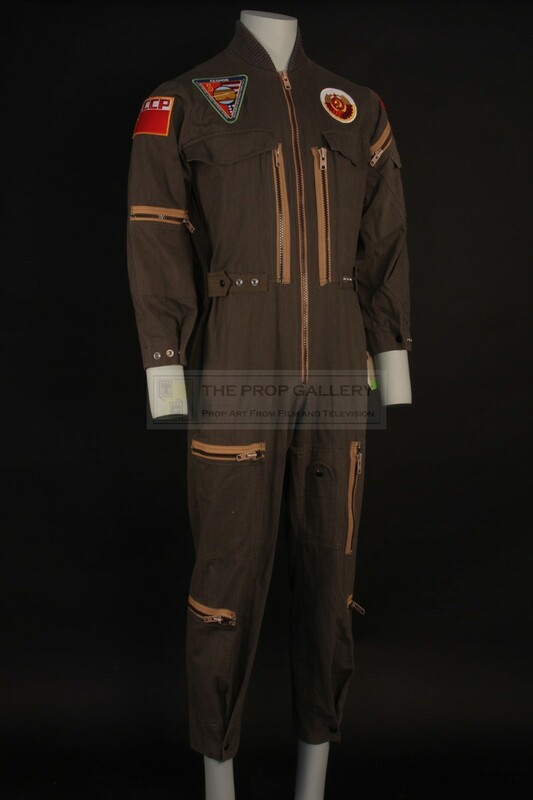 An original costume used in the production of 2010: The Year We Make Contact, the 1984 science fiction sequel directed by Peter Hyams. 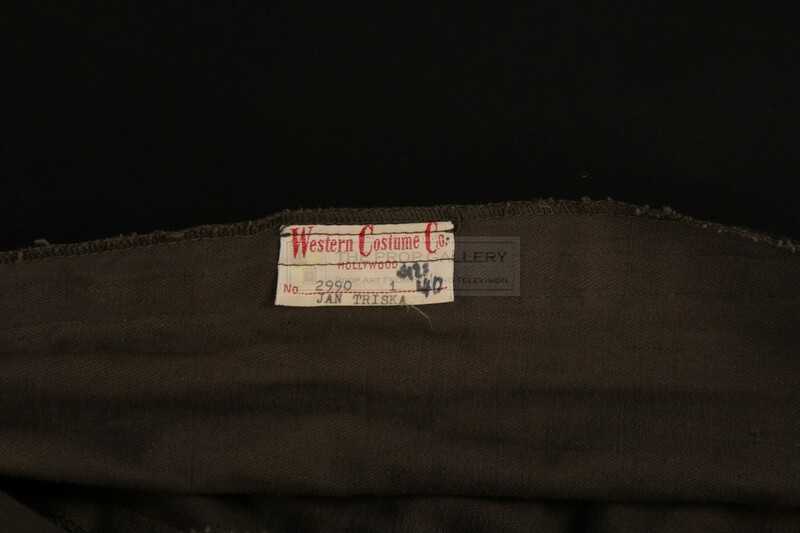 This costume was custom made for the production by leading theatrical tailors Western Costume and worn by Jan Triska as Alexander Kovalev. 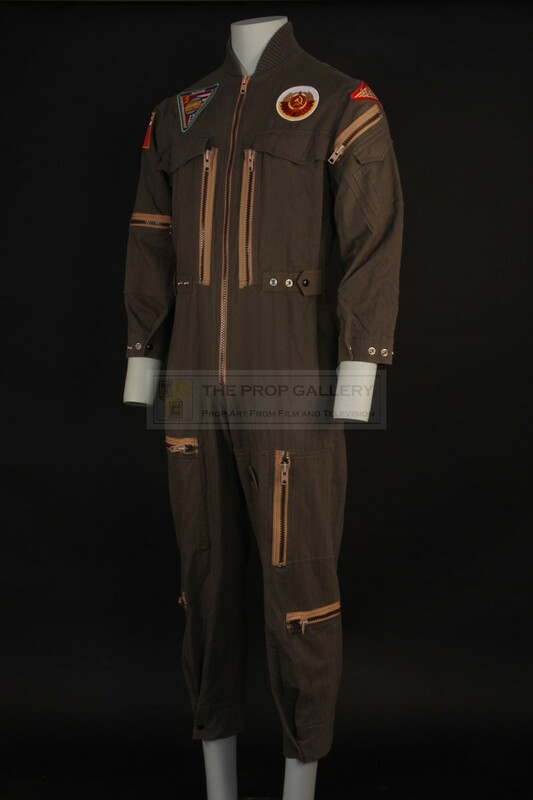 The high quality full length costume zips from crotch to neck and features various pockets to the chest, legs and arms, following its use during 2010 the patches to the chest and upper arms were removed to allow the costume to be used in subsequent productions, these have since been replaced by accurate reproduction patches. 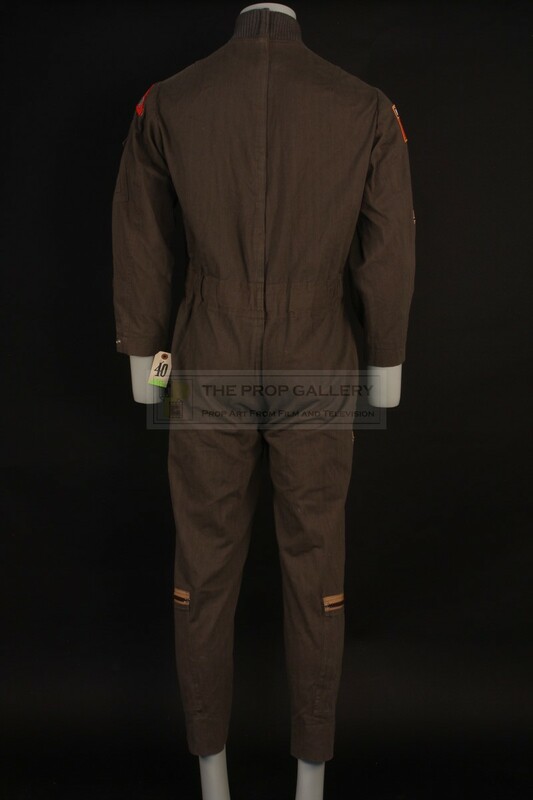 To the interior the costume retains its original Western Costume label which is type written '2990, JAN TRISKA' and includes various measurements with a further costume house stamp to the interior chest and inventory barcode to the shoulder. 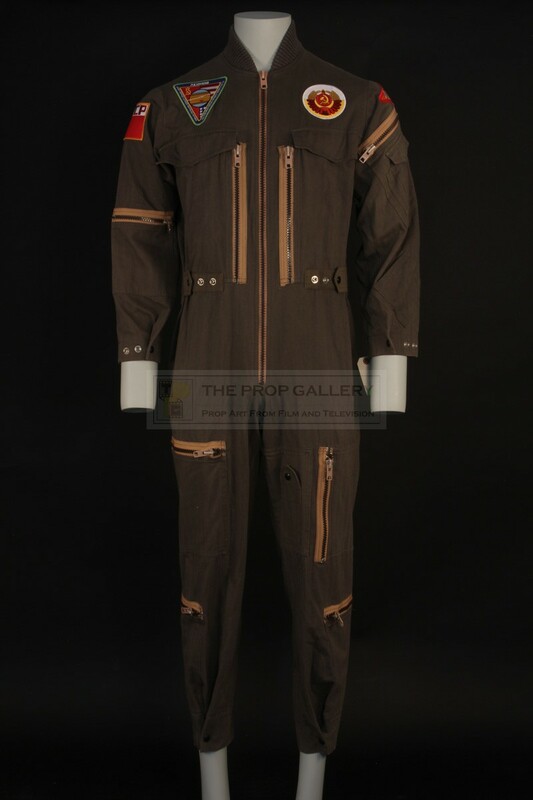 The costume remains in excellent condition with minimal wear from use during the production, extremely fine. 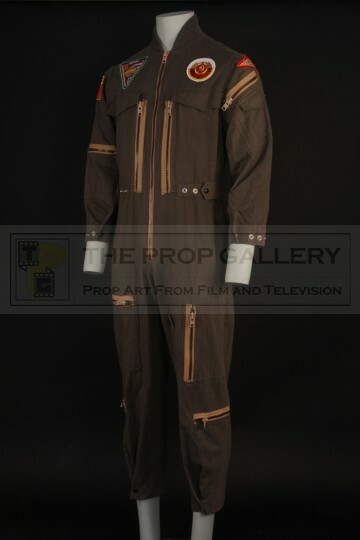 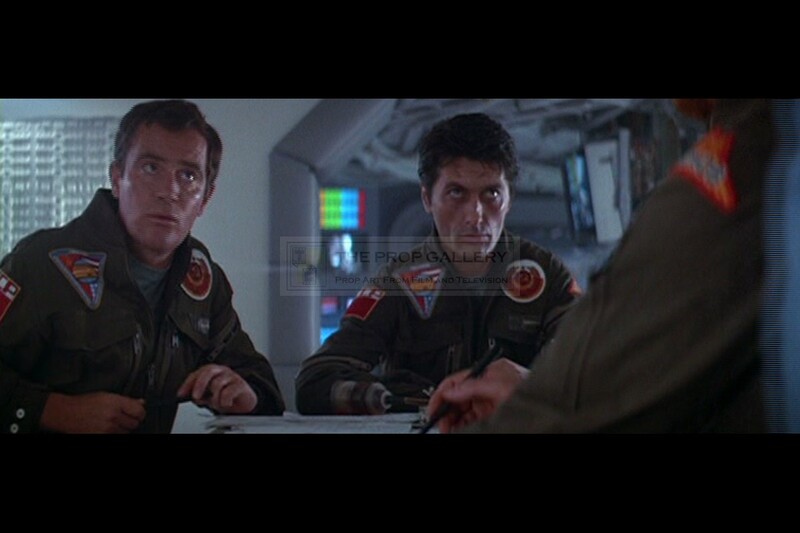 A fine example of original wardrobe from this Academy Award nominated picture.